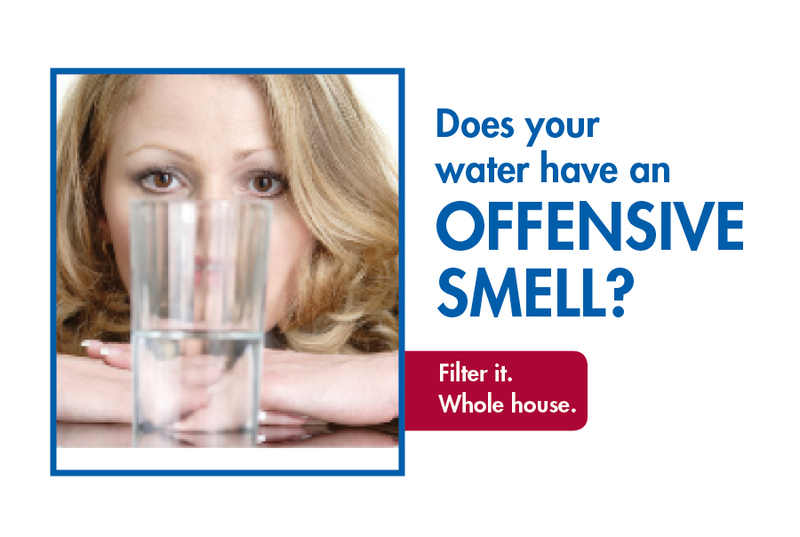 Smelly water can be reduced with a Whole House Filter from Culligan. Four layers of filtration. A houseful of cleaner water. Less Sediment – Filtration systems specialized to reduce particulates in your water, so it’s cleaner and fresher tasting throughout the house. Cleaner Pipes – Layered filters reduce unpleasant effects on your plumbing and fixtures caused by acidic or low pH water, right at the source. Greater Efficiency – Large-capacity tanks provide plenty of filtered water for every task in your home. Your local Culligan Man can customize our Gold Series systems to treat the specific quality of your water, and recommend a maintenance schedule to keep everything running smoothly.